They’re poor and jobless. They’re nasty addicts. These are some of the things U-32 students have to say about homeless people. And in this story there are no photographs of the people interviewed. The homeless live with so much shame of their lifestyle that they were uncomfortable with a reporter from the U-32 Chronicle taking photos. Some were not even secure with a camera in the Good Samaritan Shelter, in Barre, the only homeless shelter in Central Vermont. The 2014 “Point in Time” survey showed that homelessness in Vermont had increased by nine percent; 1556 people claimed to be homeless, 271 of them were kids. Austin Andrew of Barre, Vt was formerly homeless. “I lost my apartment in 2014, for a lot of different reasons.” Austin has a daughter but was currently going through a divorce. Austin was homeless for about a year and a half before getting back on his feet. Chuck has been at the shelter for eight months. He slept in his car for two years. “The hardest part in sleeping in your car is trying to find a place to park it. Both of my parents died. My mother died when I was 7 and my father died in 1984.” When his trust fund ran out he had no money to pay for his parents’ place. So after living in Milton for 54 years he lost his house. 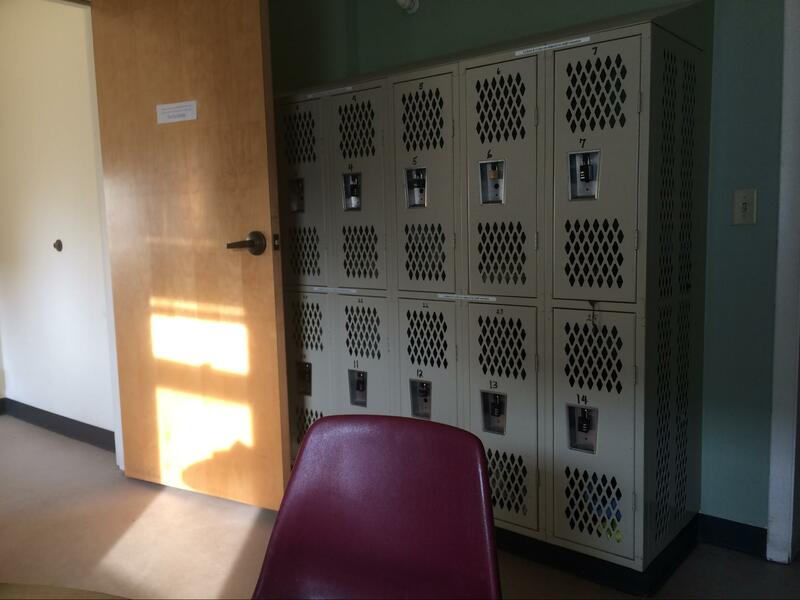 “We’re allowed two totes of belongings at the shelter and we all have a locker. 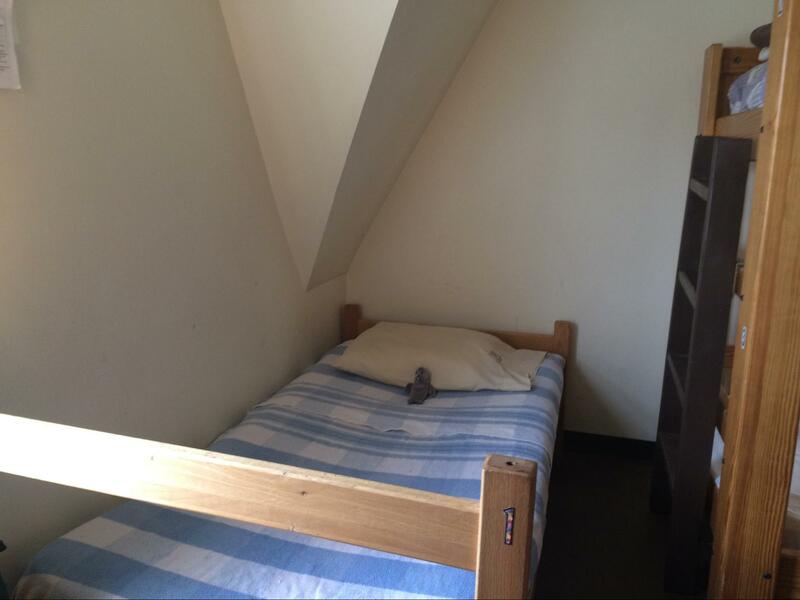 The hardest part about the shelter is there’s limited space and the rules remind you that you’re not living independently.” There are sixteen beds for boys and eleven beds for girls, which are placed into different rooms. “We’re at capacity almost every night. Sometimes we have to send people to local motels because we’re so full. It’s tough being the only shelter in central Vermont. “I do believe homelessness is a problem and isn’t addressed enough in the State of Vermont. The biggest thing the shelter needs is overnight volunteers– people to stay and supervise the shelter at night with all the stereotypes of homeless people, it’s hard for people to feel safe going into a place like this overnight,”Jodi said.